In case you want to be sure you heard right: Yes, we’re that HVAC company that gives our people stock options. Comfort Monster is different. We’re not ones to follow all the “rules” of the heating & air conditioning business just because that’s the way it’s always been done. Have you spent your time and energy building great HVAC expertise but found yourself frustrated by outdated thinking and processes? Do you think you could do a better job for your commercial or residential customers if you had the right kinds of support from your employer? If that’s you, we want you to join us. 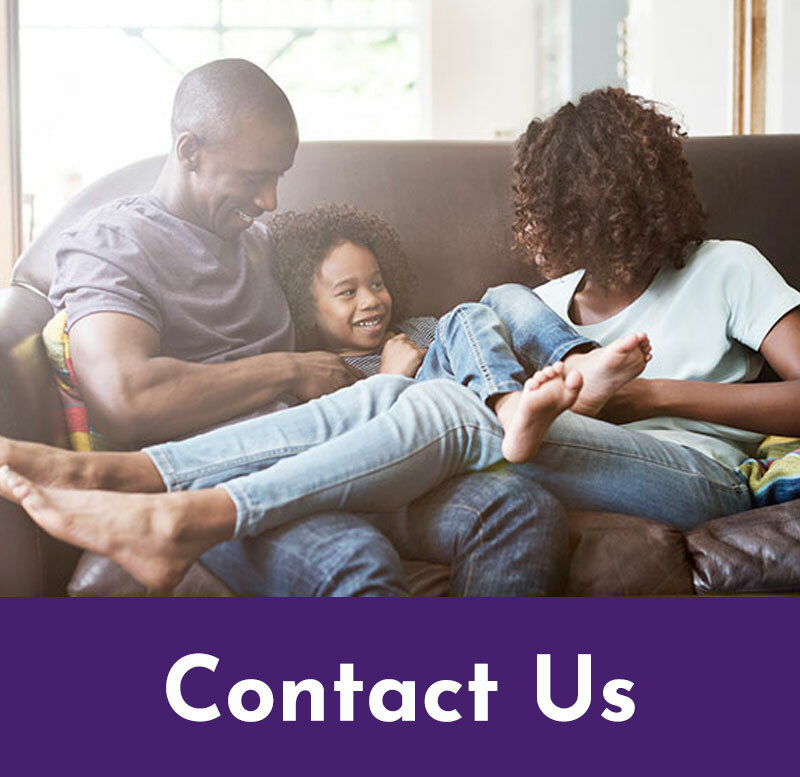 Our mission at Comfort Monster Heating & Air is to surprise and delight every customer with the best service experience they have ever had in their homes. We do it by thinking big, taking care of our people, and using technology everywhere we can— We continually press for better efficiency and demand that everything we do is driven by our values and the best interests of our customers. Sound like the perfect opportunity? We think so, too. Join the Comfort Monster team—We are looking for the best of the best. You Can Be a Monster! Jumpstart your career at Comfort Monster. We are looking for team players who work hard and inspire others to be better. We have leading benefits and the best culture in the industry. Working at Comfort Monster is more than a job. It’s a career and a family. Browse available careers at the bottom of this page. 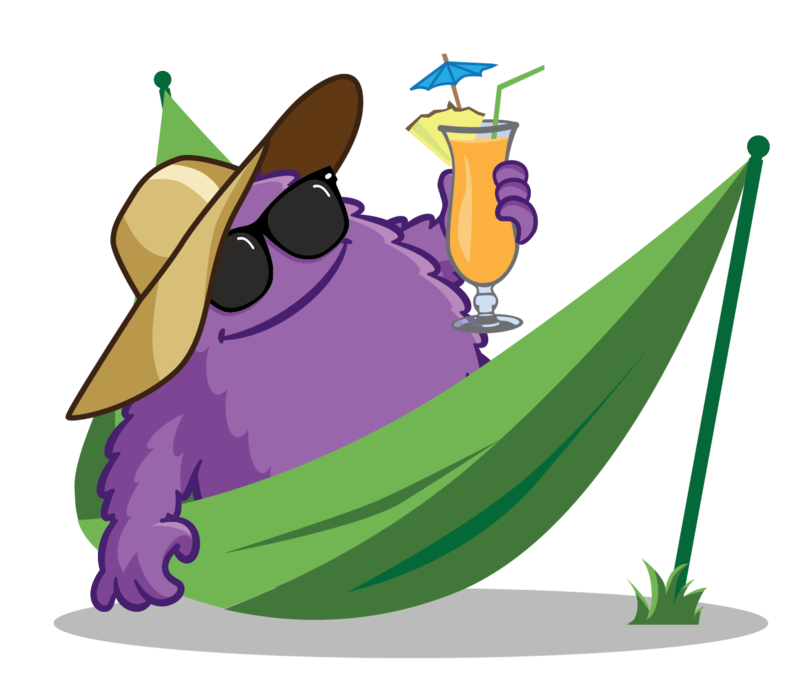 Comfort Monster is searching for an experienced HVAC installer able to work on residential change-outs and to surprise and delight every customer with the best service experience they have ever had. You will be primarily responsible for leading the replacement air conditioning and heating units, including furnaces, condensing units, heat pumps, humidifiers, split systems, and packaged units. 5+ years’ experience in installation of residential HVAC units. Good analytical skills and attention to detail, with ability to read and interpret plans and manuals. Ability to train and/or manage an installation helper. Ability to pass drug test(s) as required by company. Ability to push, pull, carry or maneuver parts (with additional manpower or appropriate devices where necessary); carry ladders; work from heights; and work in small spaces. Replacing or newly installing electronic, mechanical, and electrical components of heating, ventilation, and cooling units for residential customers. Traveling to job sites in a designated service area, and working with dispatch to ensure schedule is maintained and delays are properly communicated to customer. Maintaining good working order of company vehicle, including refueling as necessary, reporting any mechanical issues, and cleaning the vehicle on a regular basis. Maintaining proper stock, parts, tools, and safety equipment in the vehicle. Participating in company-provided training opportunities on latest industry technologies. Observing all company procedures and safety rules. Maintaining accurate time records and send to payroll when required. Working as part of our team to ensure customer satisfaction. Performing other business tasks if requested by a manager. Employee Ownership – Our employees are granted stock options after their first 90 days. We encourage each other to always “think like an owner.” We believe that what’s best for the customer will ultimately be good for the company. Comfort Monster is a HVAC company that’s fun, honest, and treats its customers and employees like family. Our Values – We encourage, teach, hire and fire by our values. If you don’t share our values, opportunities are plentiful at other companies. Comfort Monster is searching for experienced HVAC technicians able to work on commercial and/or residential equipment and to surprise and delight every customer with the best service experience they have ever had. You will be primarily responsible for repairs and maintenance to a variety of equipment including but not limited to: refrigeration, air conditioning, electric motors, heating units, heat pumps, hermetic compressors, light commercial furnaces, boilers, burners, intake and exhaust fans, economizers, humidifiers, capacity controls, semi-hermetic compressors, split systems, flame safeguard controls, air compressors, air driers, and packaged units. Five+ years’ experience in repair, maintenance, troubleshooting, installation and correcting diverse HVAC service issues. HVAC Nate certifications strongly preferred. Valid driver’s license with clean driving record required. Maintaining, diagnosing, and repairing electronic, mechanical, and electrical components of heating, ventilation, and cooling units for either commercial or residential customers. Ability to work independently in a timely manner, with the job done correctly the first time. Strong technical knowledge of electronic invoicing, payroll clockin/clockout and material recording. Understanding company pricing, generating appropriate customer invoice at job site, and electronically processing credit card payments. Obtaining customer electric signature at completion of job and confirming correct customer information, including email address. Documenting all installed equipment upon arrival: make, model, serial number, type of fuel, etc. Diagnosing diverse service issues, obtaining any replacement parts, and calibrating system to manufacturer’s recommendations. Explaining any issues and needed service to customer. Identifying potential opportunities for additional business (newer system, service contracts, and additional services). Periodically working on-call for after-hours and weekend emergency service (approximately one week out of eight), with advance scheduling. 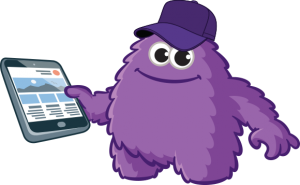 Comfort Monster is searching for HVAC technicians who will be able to surprise and delight every customer with the best service experience they have ever had. You will be primarily responsible for performing regular maintenance and recognizing potential performance issues on residential HVAC systems in Raleigh. At least one year experience in repair, maintenance, troubleshooting, installation and correcting diverse HVAC service issues preferred. Maintaining, diagnosing, and repairing electronic, mechanical, and electrical components of heating, ventilation, and cooling units. Obtaining customer electronic signature at completion of job and confirming correct customer information, including email address. Identifying and closing potential opportunities for additional business (newer system, service contracts, and additional services). Performing other business tasks as requested by a manager.